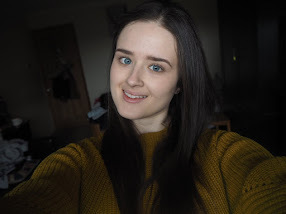 Blogmas Day Twelve: My Cosy Festive Day Essentials! December is without a doubt the most stressful month of the year so those days when you can just relax are ever more precious! I always make time for at least one totally relaxed, festive day every December! 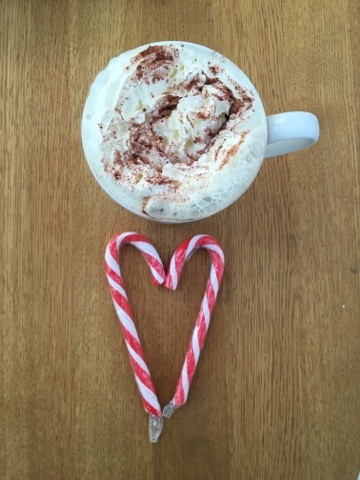 Here are my festive day essentials! - A Christmas playlist is an absolute essential! I've been perfecting my Spotify playlist since October and I've been playing it practically non stop! There's nothing like a bit of cheesy festive music to get you in the Christmas spirit! - Christmas movies! My to-watch-list gets bigger every year but Elf is always up there, along with The Nativity and The Muppets Christmas Carol! 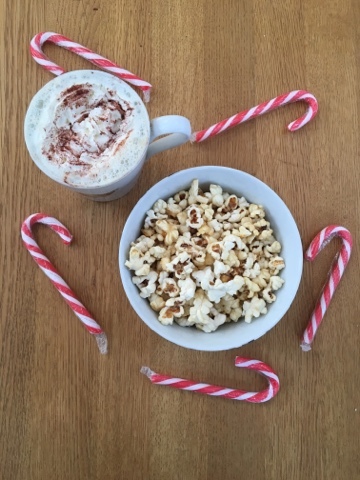 - Plenty of snacks, because what's a Christmas movie without popcorn and hot chocolate?! - Baking is always fun but festive baking is even better, the house smells lovely and Christmassy and of course you end up with even more snacks to eat. If you can't pig out at Christmas, when can you? - Cosy pyjamas are a lazy day essential, and there's nothing I love more than curling up by the fire to watch a Christmas movie in my fluffy onesie - bliss! 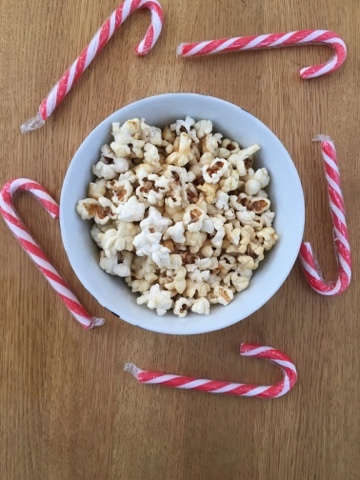 What are your festive day essentials?